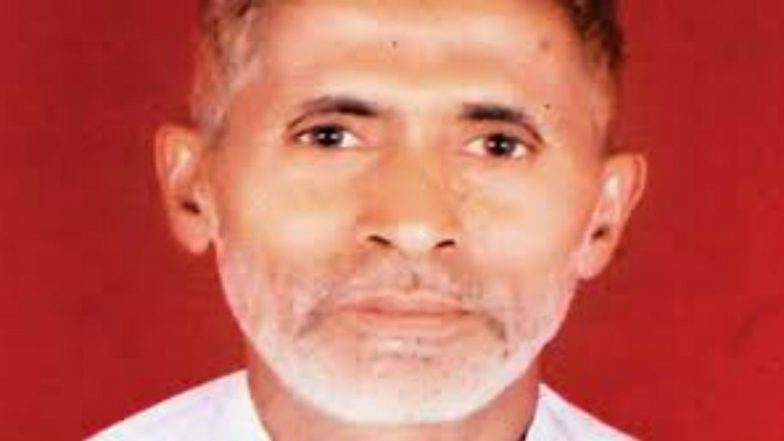 Gautam Buddh Nagar, April 11: Names of the family members of Mohammed Akhlaq, the 2015 Dadri victim of mob lynching, has gone missing from the voters list from Gautam Buddh Nagar constituency, said reports. A report in India Today mentioned that according to a block level officer in Gautam Buddh Nagar, the family's name may be missing as they have not been living in Bisahada village for several months now. Voting in Gautam Buddh Nagar is underway as the first phase of voting is being held on April 11 across eight Lok Sabha constituencies in Western Uttar Pradesh. Uttar Pradesh Lok Sabha Elections 2019: Phase I Voting Underway For Saharanpur, Kairana, Muzaffarnagar And 5 Other Constituencies in UP. Reports said that the names of all family members of Mohammad Akhlaq has been missing. The family voted from the Gautam Buddh Nagar constituency. Akhlaq was killed in the year 2015 by a mob on the suspicion of keeping/consuming beef in his home in Uttar Pradesh's Dadri district. The case raised questions on cow vigilantes and the alleged violence by the mob. The Akhlaq incident dominated discussions and debate for days. Recently, Uttar Pradesh Chief Minister Yogi Adityanath, campaigning for BJP candidate Mahesh Sharma addressed a rally in Gautam Buddh Nagar’s Bisahada village, home to Mohammad Akhlaq who was allegedly lynched by a mob and said the Modi government was working for all sections of the society. He accused the previous governments of dividing people on the basis caste and indulging in “politics of appeasement” as he spoke in the village where Akhlaq was allegedly lynched in 2015 over suspicion of cow slaughter and storing beef in his house.